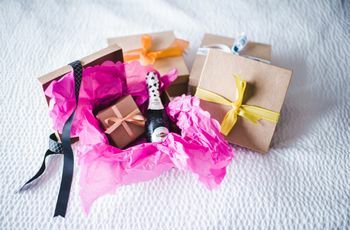 To earn yourself the title of daughter- or son-in-law of the year, browse through this list of generous, out-of-the-box in-law gifts. Whether you’ve been dating your partner for a few months or are inching towards the decade mark, figuring out what to get their parents (your future in-laws!) is probably not the easiest decision you’ve had to make. 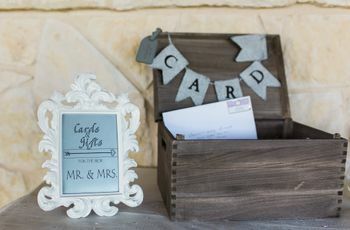 But when it comes to the wedding planning, it’s customary to gift something meaningful to your sweetie’s folks—whether it be a framed photo or a gift they can enjoy on their own. To earn yourself the title of daughter - or son-in-law of the year, browse through this list of generous, out-of-the-box in-law gifts. If your in-laws are the classy type to begin and end their day with a piping hot cup of tea, they’ll certainly appreciate receiving new, hand-picked blends delivered to their door each month. 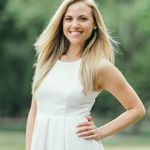 The company, Varieteas, is a subscription-based tea service that selects three blends of loose-leaf teas, each bag differing in type, taste, and caffeine, to tea lovers across the country. With flavors such as “A Dozen Roses,” “Berry Blast” and “Blood Orange,” you certainly won’t have trouble winning them over. Just as the company’s name sounds, this company lets you send an actual fruit or dwarf tree (not the kind you have in your backyard) to your in-laws. They offer over 100 types of exotic trees to choose from, including avocado, mango, and lychee, and deliver it right to your door, carefully packaged so you can reap the quite literal fruits of the vine. Not only is it pretty cool to have a fruit tree in your home, but the tree continues to bear its rare fruits, so it really is the gift that keeps on giving! Nothing gives in-laws more bragging rights than a gorgeous photo of you and your partner or, better yet one from your engagement photo shoot. This company lets you choose your type of canvas or gift (they have everything from travel mugs to blankets), upload your selected photo (or photos) and they’ll print it for you and deliver it right to your in-laws’ doorstep. Their prices are fairly reasonable to and they often have discounts depending on the time of year and occasion! In addition to giving your in-laws a generous bottle of top-notch wine, ranging from Champagne and merlot to reserve cabernet sauvignon, they get a lovingly engraved bottle that’s etched and painted by hand to treasure forever. 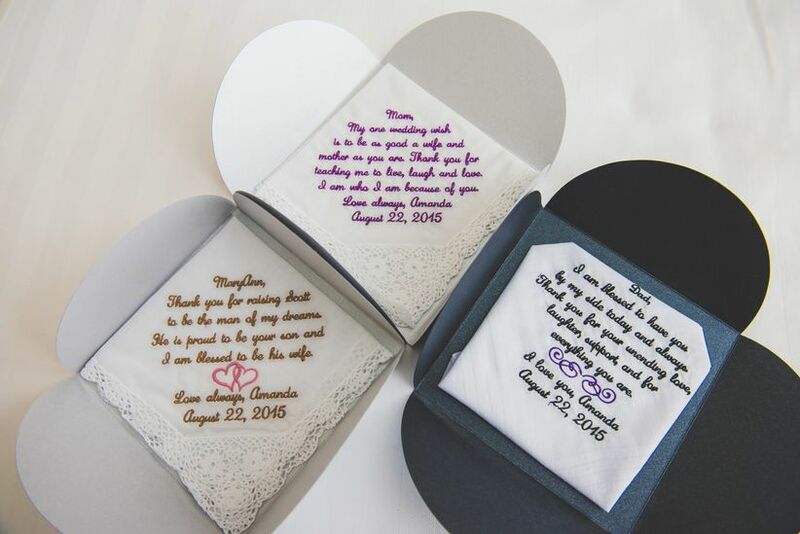 All you have to do is choose from their selection of predesigned styles, add a name, date and personal message, and click order! There’s no better way to offer an open invitation to your future home with their son or daughter than a monogrammed suitcase—and one with a custom lock to boot! You can select the appropriate color palette and font style and renowned New York artist Jen Mussari will hand-paint up to three letters on the suitcase. You can order one of three sizes (or all three if you’re feeling generous! ): The Carry-On, The Medium or The Large. To win the award for house guest of the year, get your in-laws a classic serving board they’ll use time and time again. Unlike most serving boards, this stunning, marble--accented board doubles as a cutting board—one side is the stunning acacia marble and the other is a wood surface meant for cutting. 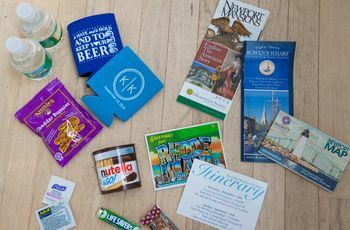 You could present to them as is or combine in a gift basket with their favorite wine and cheese pairing. 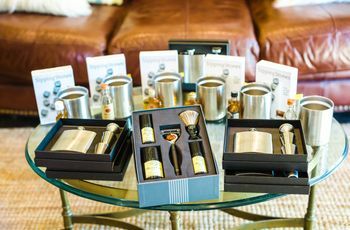 For the wild in-laws who crave a well-mixed cocktail—shaken or stirred—this is an out-of-the-box gift they can enjoy with or without you and their son or daughter. Each month they’ll get three unique cocktail recipes and all the ingredients that go along with them (except the liquor, that is!). We’re talking everything from syrups and bitters to garnishes and mixers. Each month revolves around a different type of liquor—rum, whisky, gin—and allows you to skip any month you’re not into. An out-of-this-world beautiful, hand-tied arrangement of some of the freshest, in-season flowers you’ve ever seen, delivered from California is an amazing way to say thank you to your in-laws. Each bouquet is wrapped in a reused burlap coffee bag which is straight out of a magazine in its appearance. Not to mention, the company adds extra flowers just in case any are lost during its trek to you across the nation. Pretty rad.